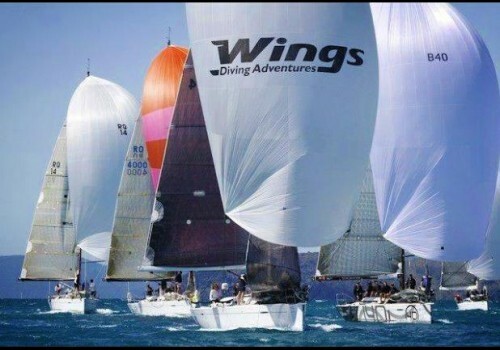 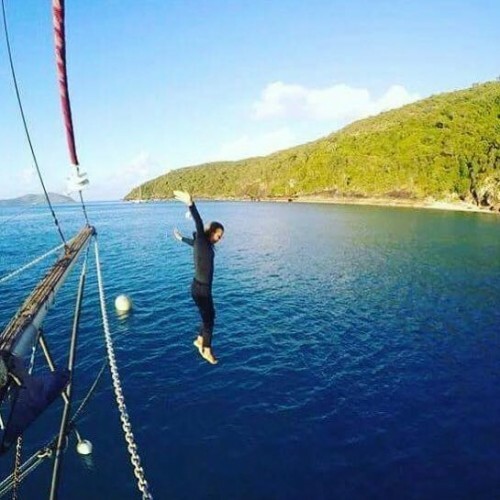 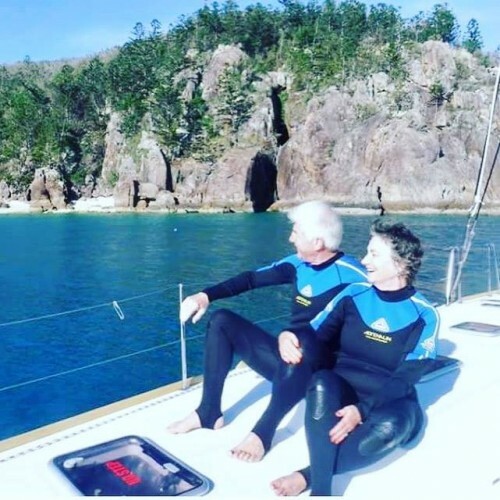 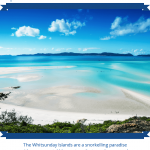 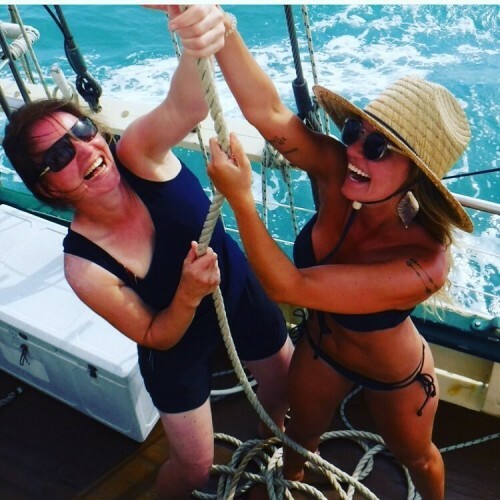 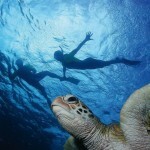 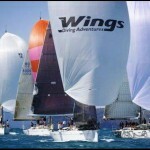 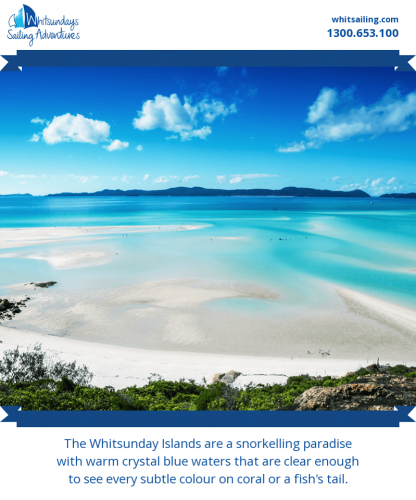 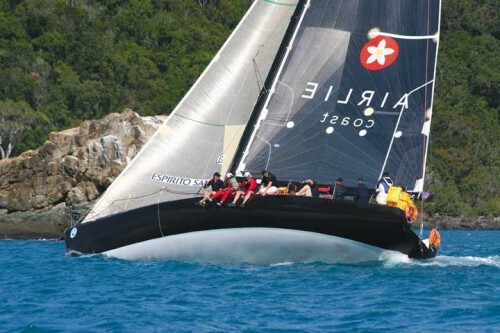 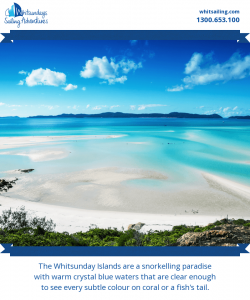 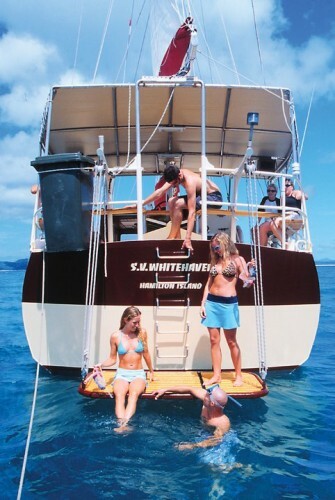 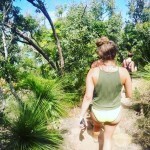 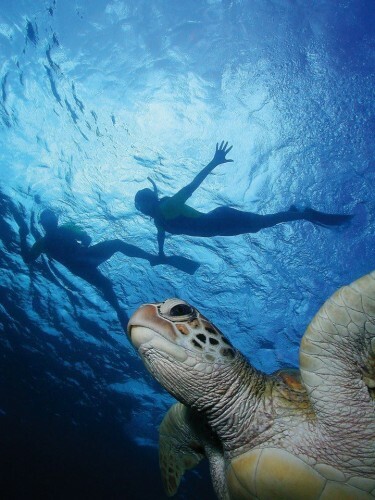 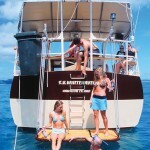 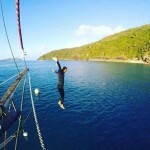 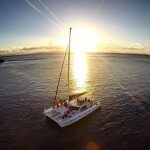 Whitsundays Sailing Adventures (WSA) offers the most diverse range of quality crewed sailing, snorkelling and scuba diving adventure holidays in the Great Barrier Reef Marine Park. 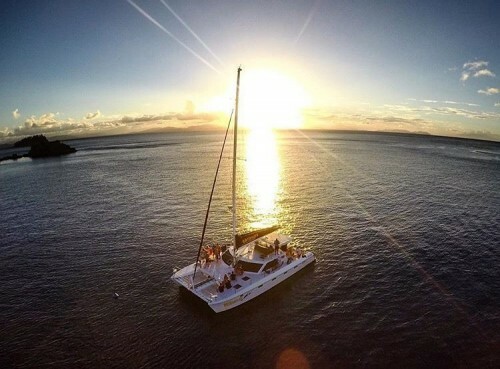 Our fleet of Owner Operated vessels have a high focus on standards, fantastic food, personalised service and a truly individual and unique experience. 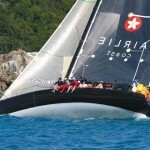 We have a variety of tours, whether it be a full day trip, overnight sailing experience or an exclusive resort stay on a 2 day 1 night, 2 day 2 night, 3 day 2 night or 3 day 3 night vessel there are plenty of choices available, or you can spoil yourself with a bit of diversity and combine two cruises together for a more unique experience.